The Renewable Energy Directive is under review. In November 2016, the European Commission published a legislative proposal which establishes a common framework for the promotion of energy from renewable sources. In addition, the document defines a set of sustainability criteria that biofuels, bioliquids and biomass fuels, except from municipal and industrial waste and residues, must fulfil to be eligible for financial support or count towards renewable energy target. However, the Commission’s proposal is far from optimal, and here is why. Similarly to the current Directive, the proposal defines the biodegradable fraction of municipal waste as a source of renewable energy. Member States are consequently allowed to support various forms of waste-to-energy processes, both from the separately collected organics and from the mixed municipal and industrial waste, to meet targets set under the Directive. Such support schemes which promote energy generation from mixed municipal waste are inconsistent with the cornerstone of the EU waste policy the waste hierarchy. The primary purpose of the waste hierarchy is to reduce waste generation at source, and to divert materials to re-use and recycling in order to minimise the amounts of waste going to other recovery (energy recovery) and disposal (landfill). Waste is therefore meant to be primarily prevented, then prepared for reuse, and then recycled. Figure 1. 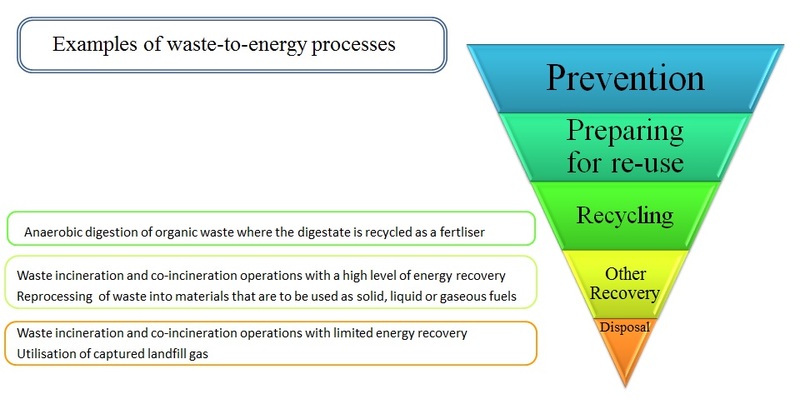 The waste hierarchy and waste-to-energy processes. Source: Communication from the Commission on the role of waste-to-energy in the circular economy. Conversely, by allowing renewable energy support measures for the energy recovery from mixed municipal waste, the current proposal is actually promoting the second least desirable option of the waste hierarchy. This subversion has so far resulted in a clear distortion of the market, whereby investment in waste infrastructure and operation costs are organised on the basis of subsidies for the extraction of energy from mixed waste, instead of sound environmental and economic performance. As a result, several Member States have overinvested in waste-to-energy plants, whilst underinvesting in separate collection and recycling facilities for the organics and recyclables. In fact, according to the European Environment Agency, there has been no increase in organics recycling over the last years. This was confirmed by a recent survey by the European Compost Network which indicated that only about a third of organics is separately collected and composted and/or digested. Moreover, financial support for energy from mixed waste has risulted in renewable energy subsidies financing waste-to-energy processes, such as incineration and co-incineration, that are contributing rather than mitigating climate change (see Figure 2). 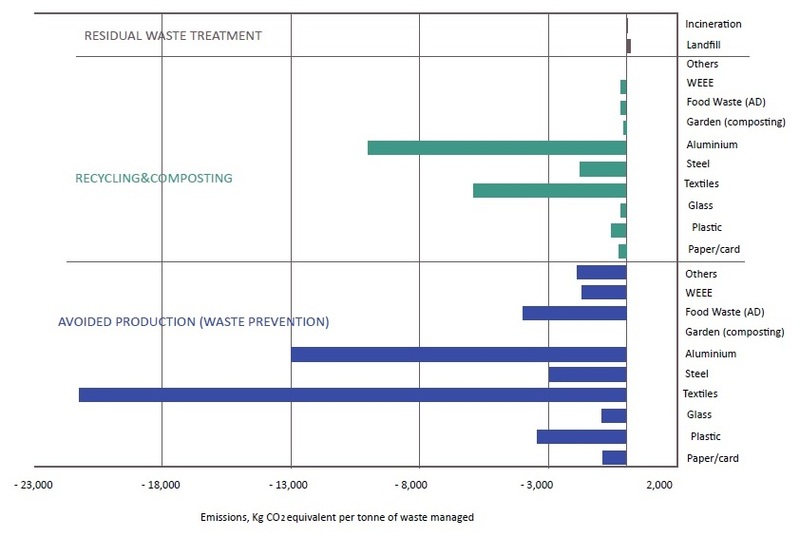 Figure 2 Indicative Climate Change Impacts of Key Waste Key Waste Management Activities (excl. CO2 from biogenic sources). Source: Eunomia, The contribution of waste management to a low-carbon economy, 2015. 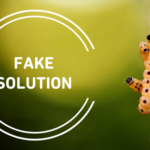 Fortunately, the European Parliament and the Council can still make a difference and amend the flaws of the actual proposal by taking two concrete steps. 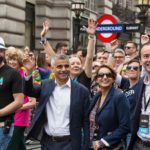 Firstly, they could introduce a derogation to explicitly exclude any finacial support to the extraction of energy from mixed municipal waste. Secondly, they could set new sustainability criteria to ensure that the use of waste and residues for energy purposes is strictly guided by the waste hierarchy, so that only the separately collected biowaste are used for energy generation. These measures would foster the improvement of separate collection of organics in the EU, while at same time promoting the generation of truly sustainable energy. In addition, they would be in line with the recent Commission’s communication on “The role of waste-to-energy in the circular economy”, which recommends Member States to phase-out public support for the recovery of energy from waste, as well as with the separate collection obligations and more ambitious EU recycling targets included in the legislative proposal on Circular Economy. Mixed waste (residual waste) is mainly composed of food and kitchen waste, plastics, and paper.